Construction is one of the developing fields in the entire globe where every country is being developed including buildings, hotels, restaurants, roads, subways, underpass and bridges. Huge projects around the globe are currently under construction to build the best architecture and for building the best architecture the best construction equipment is needed. 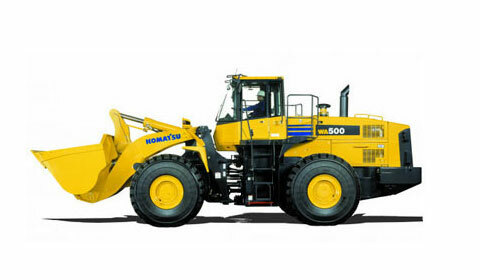 Komatsu is one of the best companies for building construction equipment which is a Japanese company. It comes in the second best construction company right after Caterpillar and it is more popular than Cat. It has earned this title probably due to the fact that it builds the largest bulldozer D575. In 1917, the Komatsu construction Equipment Company was founded which was named after the city Komatsu, Ishikawa and its headquarters are located in Tokyo, Japan. Like the world has already seen that Japan is considered to be one of the countries to build excellent electronics and machinery that no other country has yet beaten. 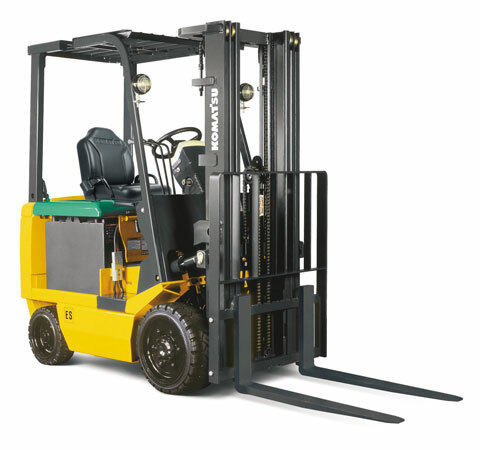 It is considered to be the second most popular and reliable construction equipment manufacturing company after Caterpillar and is more admired than Cat as well. They manufacture machinery and equipment for construction purposes, military and mining and due to the sensitivity of these professions Komatsu has made sure their equipment is safe for the users and people around them as well as effective and efficient to do a great job for what it is made for. Komatsu which is known for building the largest bulldozer D575 has some excellent construction equipment for all sorts of tasks including excavators, dozers, graders, crushers, loaders, trucks, tractors and many more. 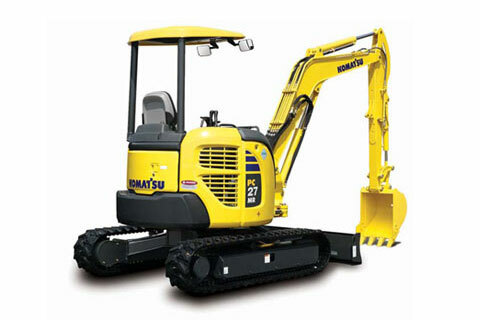 The website komatsuamerica.com is a complete guide to the product line Komatsu has to offer to the construction companies including their every model for all equipment along with their specifications. 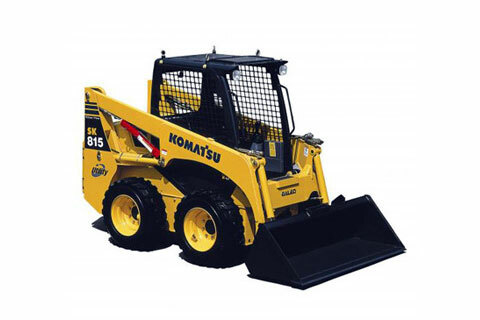 Komatsu construction equipment comes in yellow, grey and black combination which has more or less become the logo of Komatsu. If you are willing to purchase Komatsu construction equipment then visiting the website can help you make all the decisions as it has every single detail related to every model and equipment. 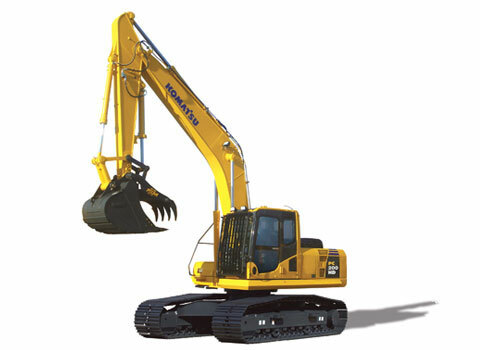 The best products offered by Komatsu is Crawler Dozers which may have variety of different models according to the country or region you reside in but these machines go up to a 1150 Horsepower and a blade of Super dozer while other products including crawler excavators which are used for excavating rocks and sand to dump it into the dump truck. These vary in sizes according to the job you want to from them as crawler excavators used for civil engineering purposes is a little small in size than the ones used for mining. 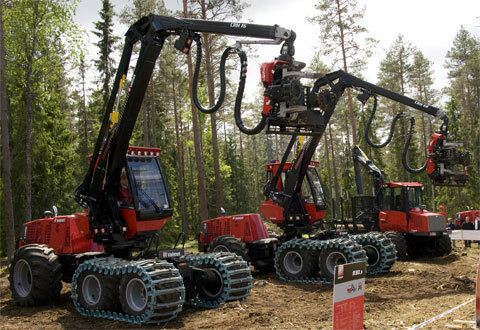 These machines can be found for up to a 4020 horsepower with a bucket capacity of 28m³-48m³. Komatsu have a huge office in America which allows you to purchase equipment which will be delivered to you from the nearest country or city to you. For your own satisfaction you can compare construction equipment with other construction equipment manufacturing countries from a specification and price angle. The prices of course vary according to the model you are purchasing but considering the second best construction equipment manufacturing company you can get pretty good deals on these machines. Apart from their excellent and efficient results, Komatsu is considered safe and dependable machines that will not only protect the consumer but other people around a construction site.